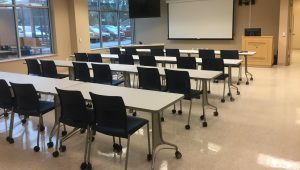 Beginning Monday, Sept. 18, Penn State Wilkes-Barre Continuing Education will begin offering seven graduate courses in education at the Penn State Wilkes-Barre Northern Tier Center in Towanda. 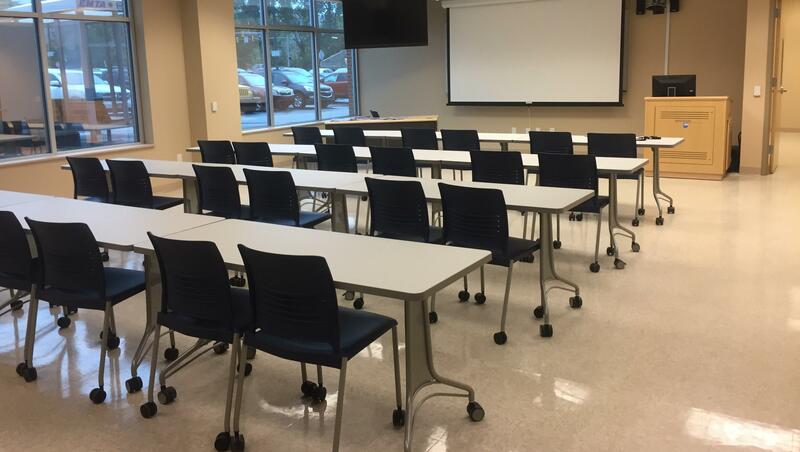 The Penn State Northern Tier Center in Towanda offers a variety of graduate non-degree courses designed to meet the continuing education goals of teachers and is an approved provider of Act 48 continuing education. Classes run in the evenings, with both blended and online deliveries. Topics being offered for the Fall 2017 semester include: issues in social studies teaching, behavior management strategies for inclusive classrooms, teaching writing, best practices in literacy, higher order thinking, literature for children & adolescents, and introduction to teaching English language learners. 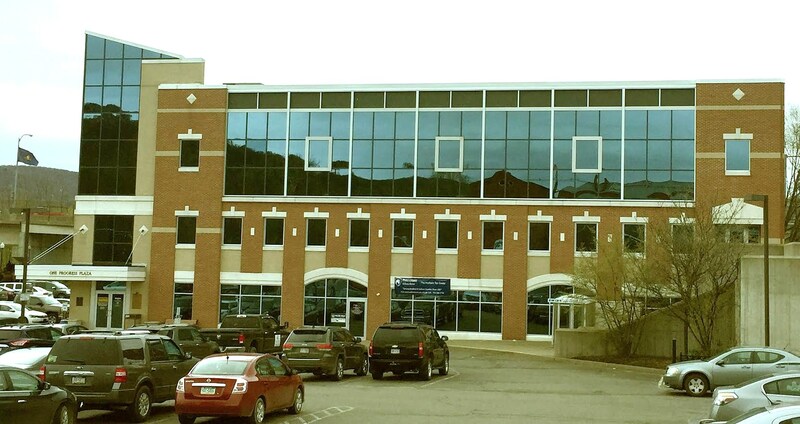 Penn State Wilkes-Barre Continuing Education brings all the resources of a world-class, Big Ten, research-oriented university right into the northeast corner of Pennsylvania. We strive to be the partner of choice by providing superior customer service, recognizing that our growth depends upon establishing and maintaining satisfied relationships. We serve individuals, companies, and organizations in Luzerne, Wyoming, Bradford, and Sullivan counties offering quality programming to support the workforce development needs of companies and the professional and personal development needs of individuals.